You can access archive mails in Gmail easily. Now you don’t need to check out your inbox for your old archive mails. 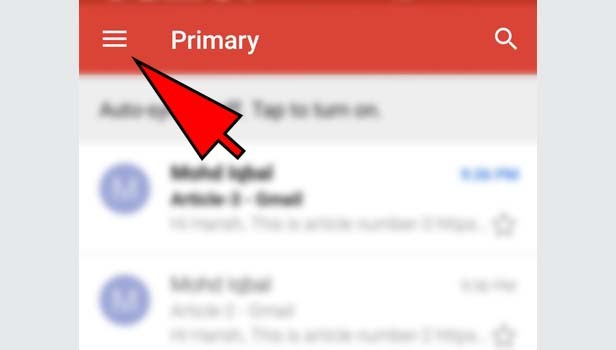 You can find archive mails in your Gmail app and on desktop easily. Sometimes, we need to see our old mails and they are in archive files. It makes our time lengthy when we search in all mails. You can also categorize your emails in archive section. 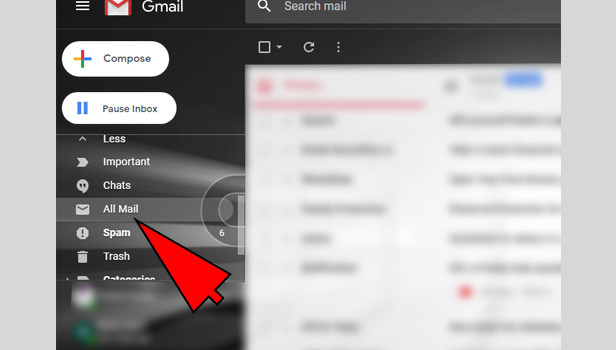 Sometimes, user just tap or press the wrong button and the emails goes top archive section, so below we are going to tell you how you could retrieve that email. 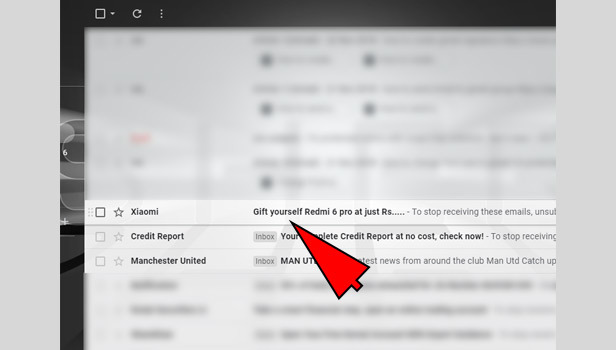 Open the app: Open the Gmail app in your android phone. 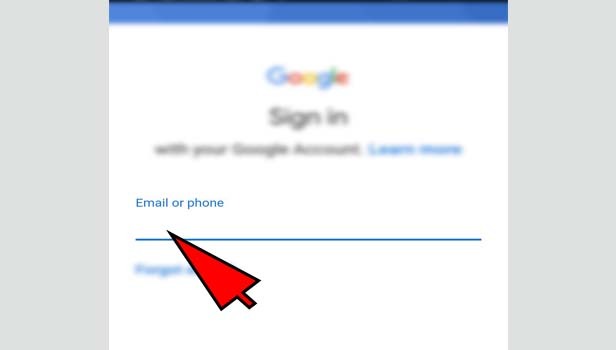 Complete the Sign in: Sign in with your Gmail account. Tap three bars: Tap three horizontal bars menu, which is white in color, located at the top left corner. 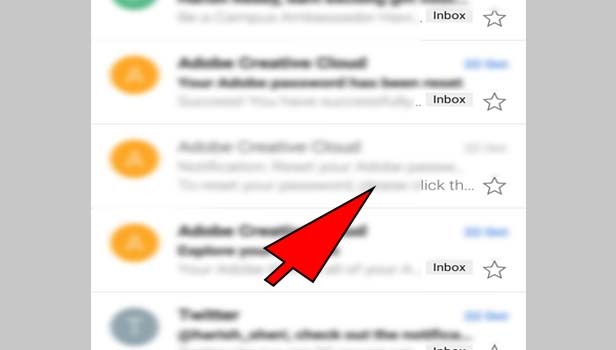 Tap ‘all mails’ option: Scroll down and tap ‘all mails’ option. Find archive mails: You will see your all mails there. 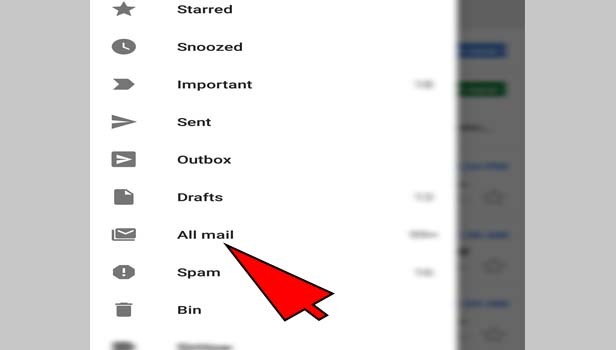 Any email which doesn't have the "Inbox" tag on the right side of the mail’s subject line is archived email. You can find archive mails easily. 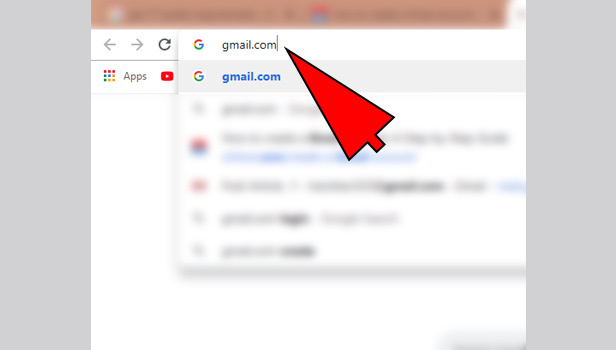 Open your browser: Open your web browser on your desktop and type gmail.com and press enter. Open Gmail: Open your Gmail and sign in with your account and click on next. 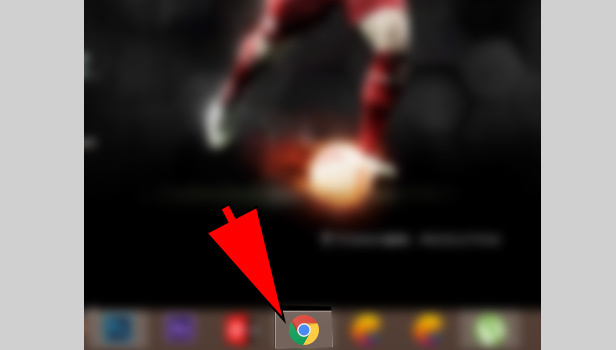 Click ‘more’ option: Click on the option ‘more’ at the right corner below the compose option. 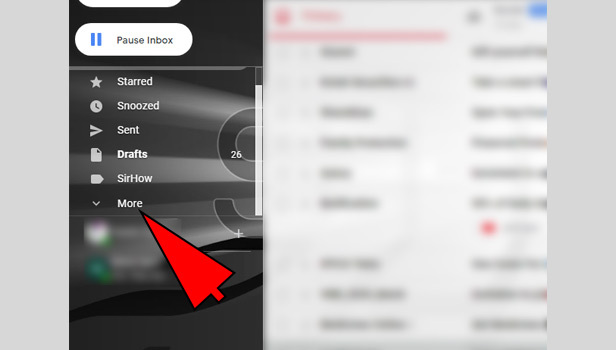 Click on ‘all mails’ option: Scroll down and click on ‘all mails’ option. Find archive mails: You will see your all mails there including inbox. Any email which doesn't have the "Inbox" tag on the left side of the mail’s subject line is archived email. You can you’re your all archive mails easily. 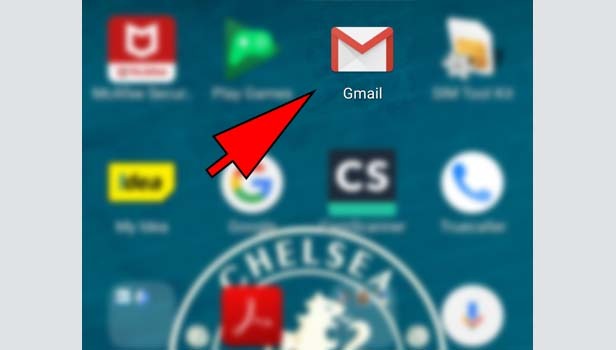 This is how you can find archive mails in Gmail. It’s better to archive your old emails rather than deleting, because it will create a space in your inbox, you could easily find the mails. Deleting the email from Gmail, will lost your data forever. You can’t see that mail again, if you want later. So, you should create a space in your inbox from time to time rather than deleting the emails just archive them. This procedure will definitely helps you in accessing the archived emails in gmail.